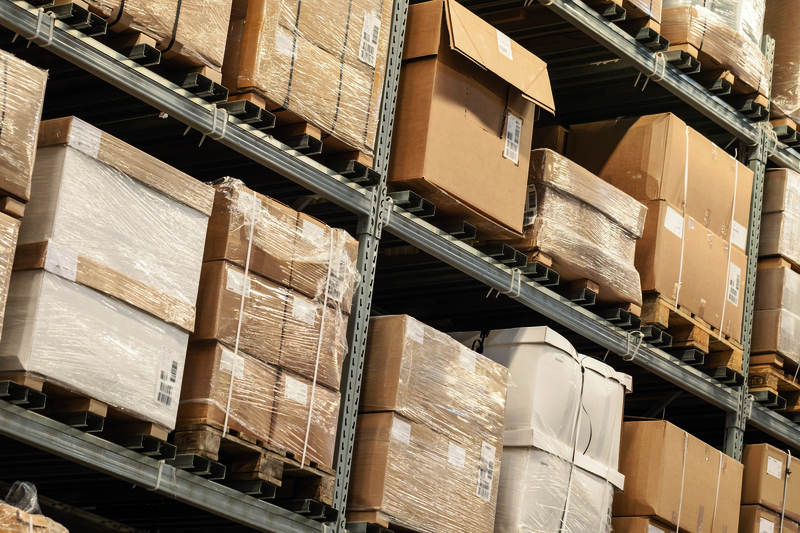 We offer consignment packaging management, helping you to keep your business efficient. This service means you will have the packaging materials that your business needs whenever you need them. A good process isn’t always the best process. We offer a packing station consultancy which provides advice for packing station process improvements. Securapac is an air packaging system that takes up minimum space in your warehouse. The product offers maximum protection to your products during delivery. We cater for all general packaging requirements. All of our industrial packaging materials are of high quality, reasonably priced and available to you when you need them. As well as industrial packaging products we also offer industrial rack solutions. Furthermore, we provide machine and packaging equipment to help your business run smoothly. If you’re looking for any additional Industrial packaging services and you can’t see them here then feel free to get in touch. Our team will be more than ready to help. You can be certain that we have the appropriate industrial packaging materials you need. Sacks, tapes, wraps, envelopes, we have it all in stock and in all sizes. Regardless of the size and fragility of the product, you can be sure that it will arrive at its destination safe and sound. Our total coverage of industrial packaging supplies, including 3PL and packaging systems, makes us a convenient choice as well as supplying all the packing products you need. If you are trying to get your business ahead with further packaging/dispatch equipment, we can advise on the best solution for you.